The Executive Director of the Ghana Institution Of Engineers (Ghie ) , Mr Kwabena Agyei Agyepong has left Ghana for Slovenia for the Executive Council Meeting of World Federation of Engineers slated for Monday April 8, 2019. 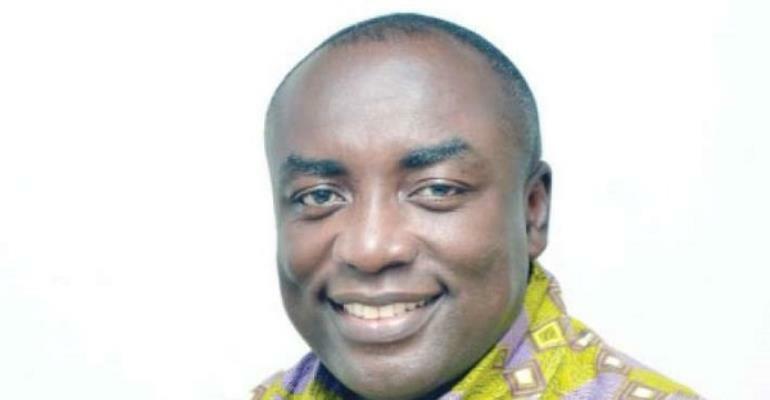 "Ing Kwabena Agyei Agyepong left Ghana on Friday April 6 for an Executive Council meeting of the World Federation of Engineering Organisations WFEO at the 2019 World Construction Forum in Ljubljana, Slovenia," according to a statement from his office. The statement noted that the former Press Secretary to President Kufour while in Slovenia will also partake in the standing Technical Committee meeting on Engineering and the Environment (CEE).